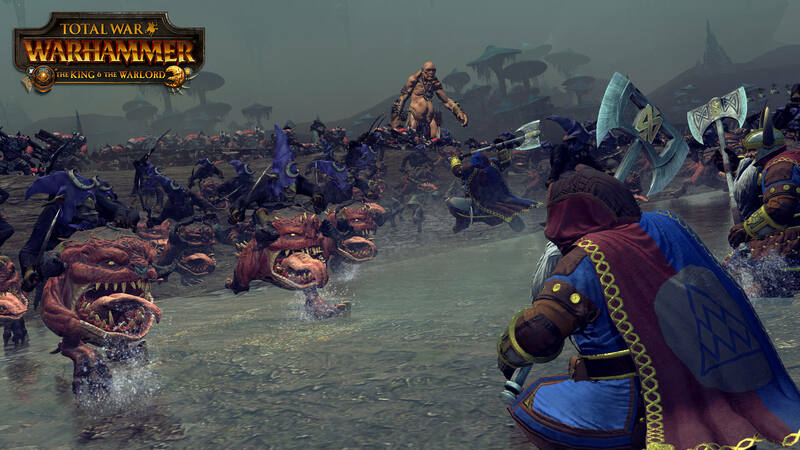 The goblin’s guerilla sort of playstyle isn’t really demonstrated in any of the other factions of Total War, so seeing Creative Assembly continue to innovate with these new additions is a treat, to say the least. The King and The Warlord offers just the right amount of content to keep owners of the game interested. 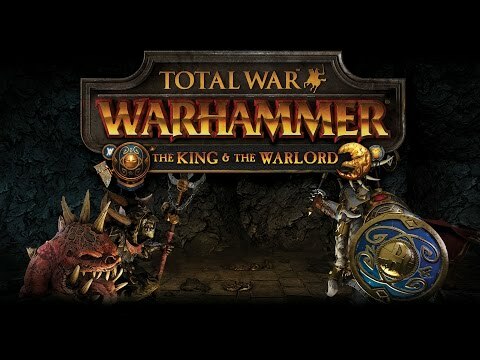 If you're still playing Total Warhammer then you're likely quite a fan and have probably already gobbled this up, but if you are waiting for something to pull you back in, then Skarsnik, his Squigs, his goblin only army, his new starting location, his funny one-liners and his objective of sitting on the Karrak throne might present enough of a new challenge to warrant getting back into the game. 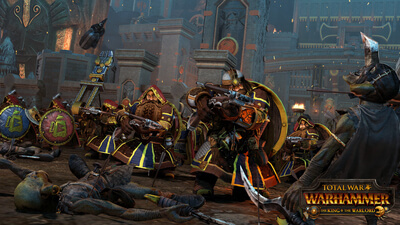 Both campaigns add maybe eight to ten hours of extra gameplay onto Total War: Warhammer, and while solid, enjoyable experiences neither are anything to write home about. Despite this, fans of the two races will have lots to explore and enjoy.